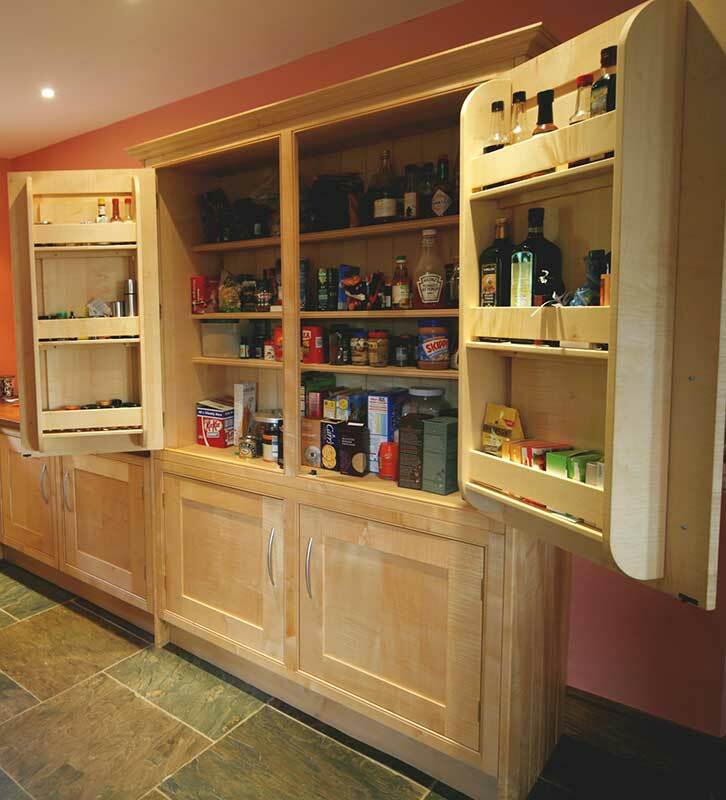 A passion for working with beautiful timbers led Mark Wareing to become a cabinet maker, handcrafting individual pieces of furniture for discerning clients. 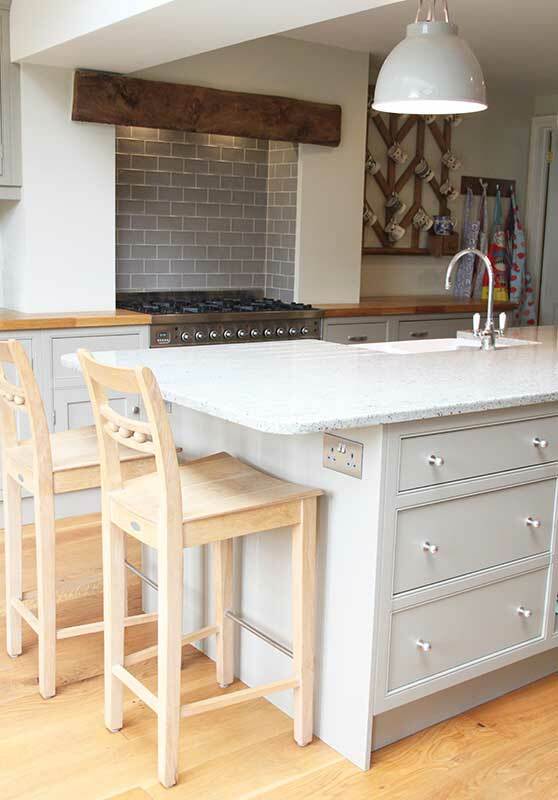 These same clients approached Mark when they were considering a kitchen for their home, knowing his attention to detail would result in a truly bespoke room in which to cook, entertain and enjoy – thus in 1991 Mark Wareing Kitchens was born in the historic market town of Ross-on-Wye, nestled within the beautiful Wye Valley, where he produces some of the most beautiful yet practical kitchens that evoke a sense of ownership. 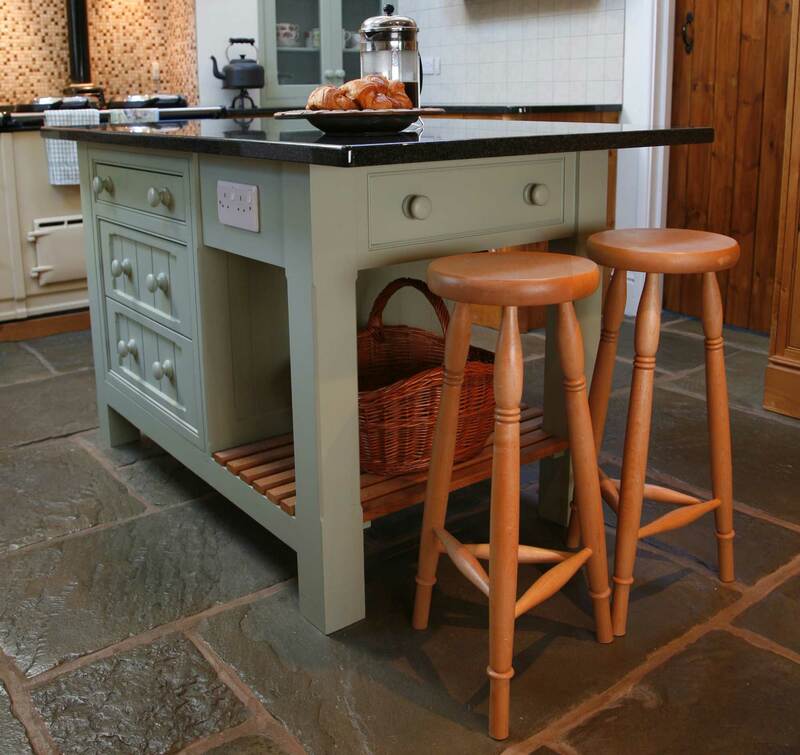 Creating your dream kitchen is exciting, it’s usually something that you’ve been planning and dreaming about for a long time, that’s why we are there to hold your hand every step of the way – discussing your design ideas, requirements and offering practical advice whilst guiding you through the exciting experience of creating your bespoke dream kitchen. 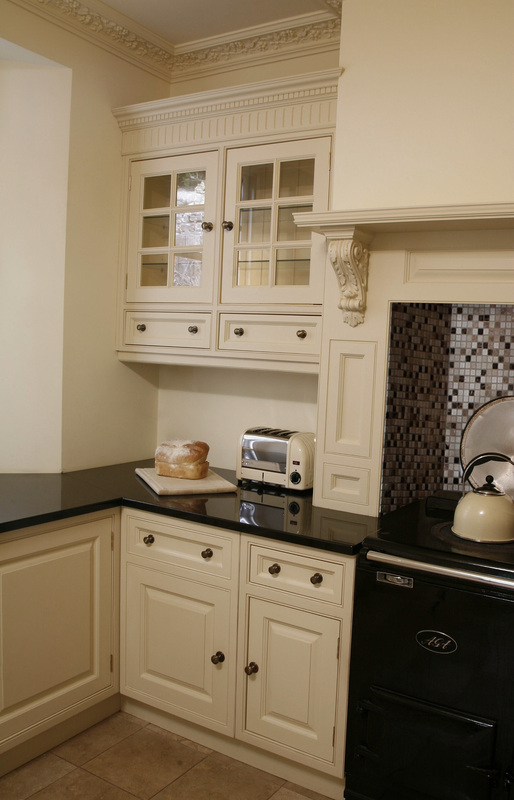 Each kitchen that comes out of Mark’s workshop has been carefully crafted by hand, with attention paid to quality and detail ensuring that your kitchen looks as good in the future as it does at installation.